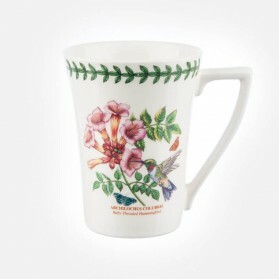 Portmeirion Mugs There are 44 products. 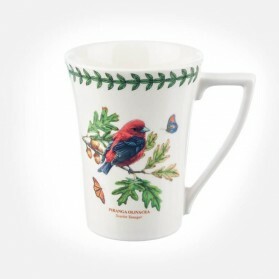 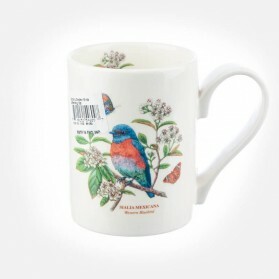 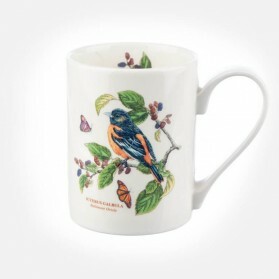 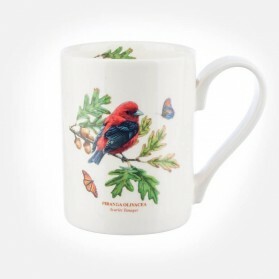 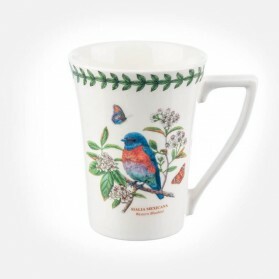 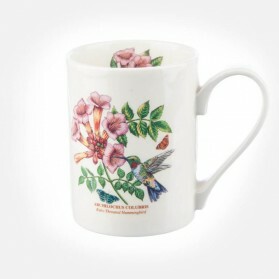 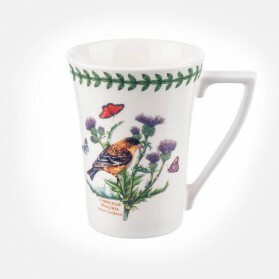 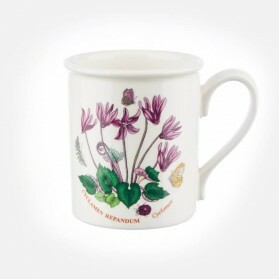 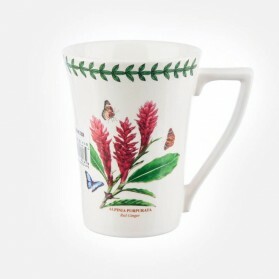 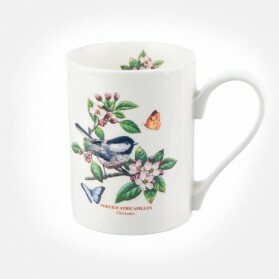 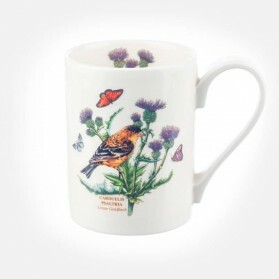 Mugs all from Portmeirion Botanic Garden, Birds, Exotic Botanic Garden and Royal Worcester. 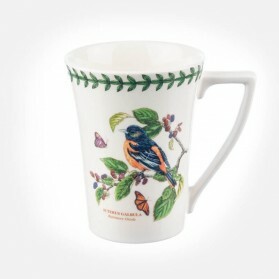 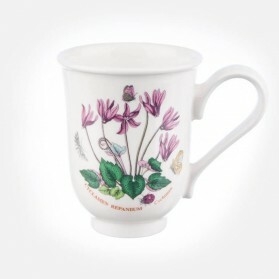 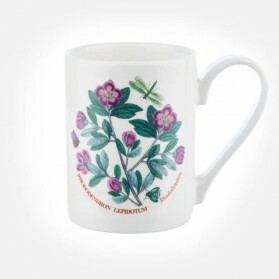 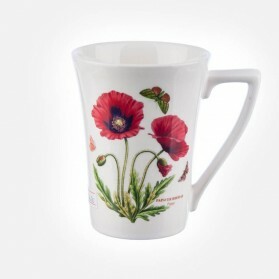 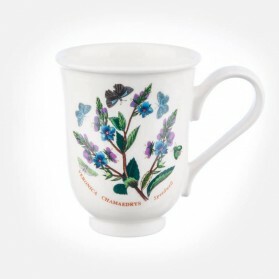 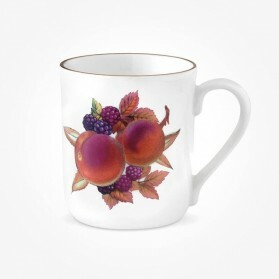 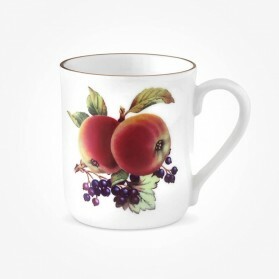 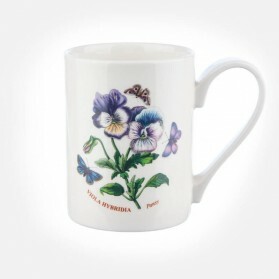 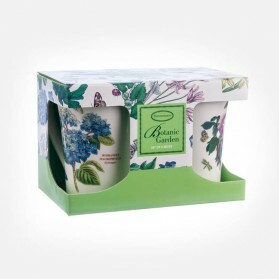 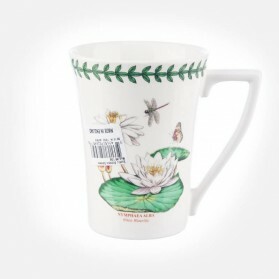 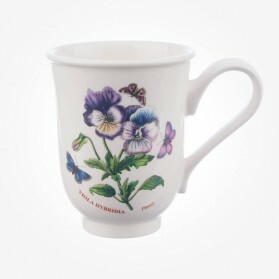 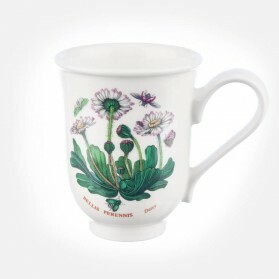 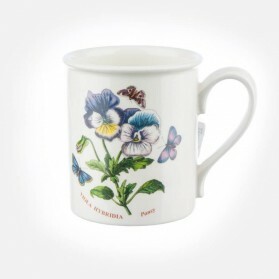 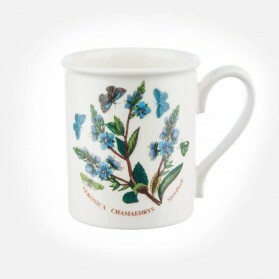 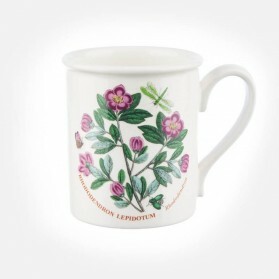 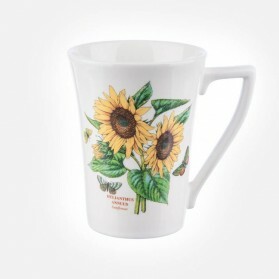 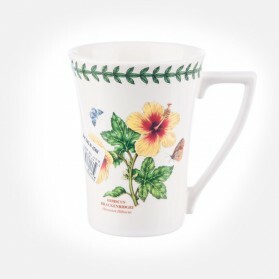 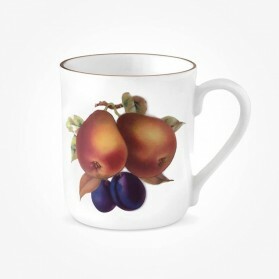 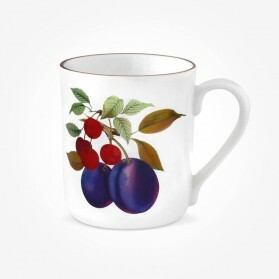 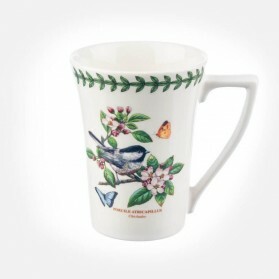 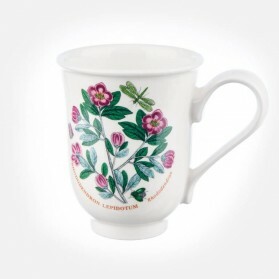 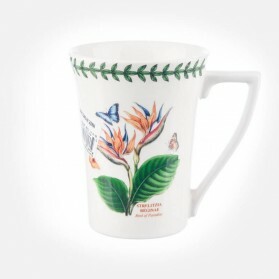 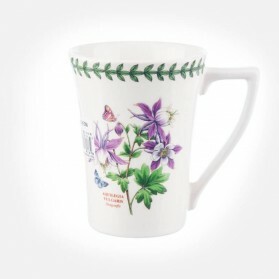 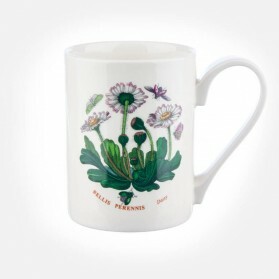 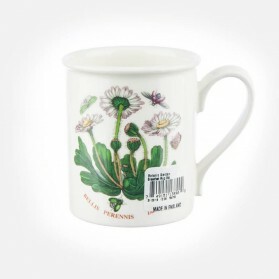 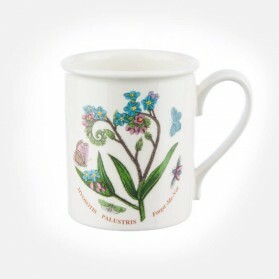 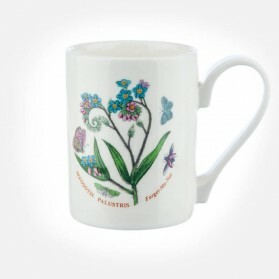 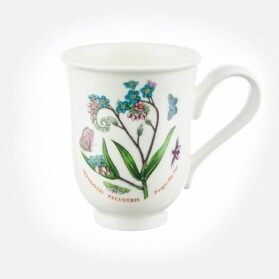 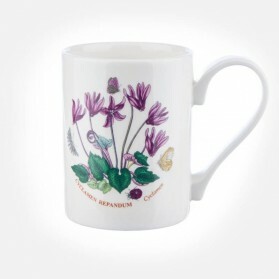 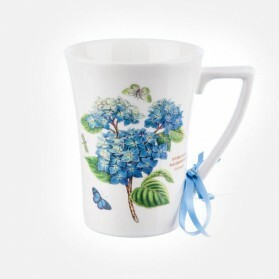 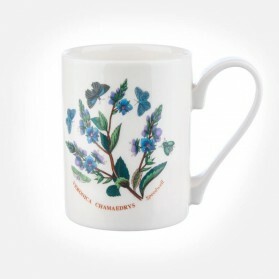 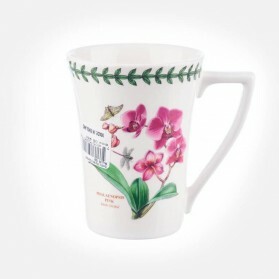 Timeless designs and shapes with Garden floral and natural fruits have been brought Portmeirion Pottery, mugs highest grade of name and it still maintains its popularity through the world.